The politicians who are arguing for Catalonia’s independence from Madrid can make a seemingly convincing case that the region would be economically viable as a standalone, sovereign nation. Except that they miss the point. The relative wealth and prosperity Catalonia currently enjoys depends on its links to Spain, the euro zone and the wider European Union. 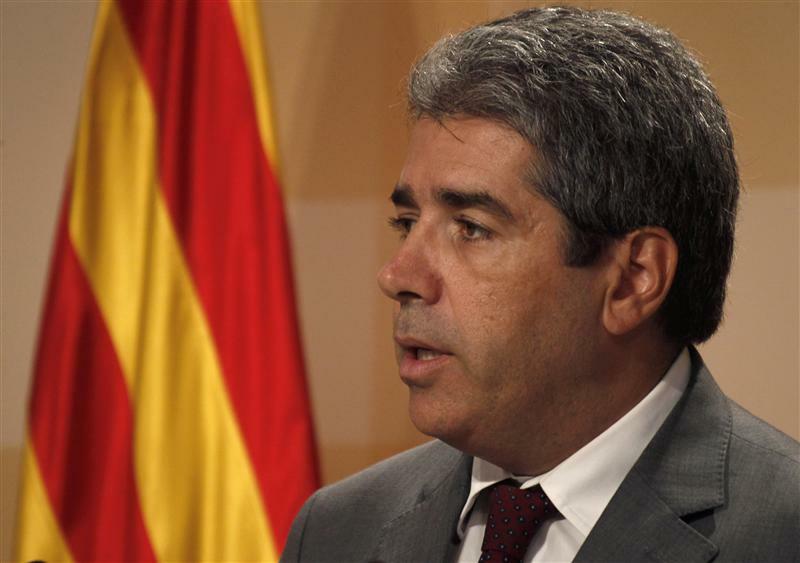 A unilateral breakup would leave Catalonia stranded, and considerably poorer. It would take years before it could become “viable” again. Forget for a moment the constitutional and political obstacles to independence, and the consequences it would have for others – notably for what would remain of Spain, deprived of its richest region, and whose GDP per capita would be relegated to that of Greece or Portugal. Catalonia has more people than Ireland or Finland, its area is equivalent to Belgium’s, and its GDP per capita is higher than Italy’s, notes Credit Suisse. Furthermore, its economy is diversified and accounts for a big chunk of Spain’s exports. There is no doubt that, in a fictitious world, it could thrive independently. But there is also no doubt that it cannot afford the cost of a breakup that would never be consensual. It may export more goods to the rest of the world than to other Spanish regions, but its trade balance is only positive thanks to Spain. Furthermore, Catalonia would have to devise a new currency that no one would trust while its current debt was still denominated in euros. Exiting the EU and the euro zone would also encourage businesses to relocate, shrinking the new country’s industrial base. Altogether the region’s GDP could decline by up to 20 percent, aligning it with the rest of Spain, according to some estimates. The chances that Catalonia will ever move to full-fledged independence are next to zero, and the region’s politicians are mostly using the threat to renegotiate the terms of its financial relations with Madrid. This is a political crisis for Spain that will hopefully never degenerate into an economic nightmare. But the populists in Barcelona keep pretending that Catalonia would be spared austerity if it severs its ties with Madrid. Catalonian voters must decide whether they would prefer poverty instead. Voters in Catalonia will choose a new parliament on Nov. 25 after Artur Mas, the Spanish region’s president called a snap election to decide on independence from Madrid. Mas has vowed to put the question to a referendum within two or three years if his nationalist party Convergence and Union (CiU) musters a parliamentary majority. The central government of Spanish Prime Minister Mariano Rajoy, who says a referendum would be anti-constitutional, has called for national unity in the midst of the country’s debt crisis.